Mexico City: Between 2015 and 2017, the area of ​​poppy crop cultivation shot up by 21% in Mexico, and reached 30,600 hectares last year, according to a study prepared by the Office of the Nations United against Drugs and Crime (UNODC) based on satellite images and data from the Mexican government. According to that report, the cultivation area grew at the same time that, last year, the State forces eradicated 29,962 hectares -32% more than in 2016-; They confiscated 779 kilos of opium gum and 358 kilos of heroin - half as much as in 2015; and destroyed nine laboratories. 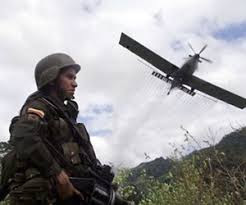 In the document, the government even presumed its work of eradicating crops by spraying herbicides from a flotilla of helicopters of the Mexican Air Force, a method which is effective but with very negative health consequences such as were indicated in Colombia. 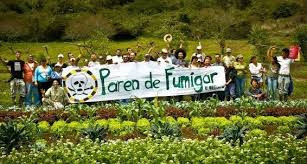 The document shows that most of the cultivation areas are concentrated in the western fringe of the country, especially in the Sierra Madre Occidental in the states of Sinaloa, Chihuahua, Durango and the north of Nayarit, as well as in the Sierra Madre del South in the states of Guerrero and Oaxaca. The report states that next year, the UNODC and the Mexican government will submit a report to estimate the potential production of heroin in the country; but nowhere does he mention the regulation plan for the poppy crop announced by the team of Andrés Manuel López Obrador. The document urges to have "a better understanding of the socioeconomic aspects, among others, associated with illicit poppy cultivation in the country, it is necessary to formulate policies that can stop its expansion and promote the sustainable development of legal alternatives." Alternatives are poppy cultivation for medical use. Like Columbia which despite government alternatives for cocoa growers. The cocoa plant is economically popular for farmers. 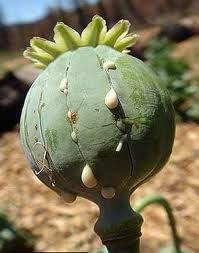 Furthermore, Columbia is now seing a growth of poppy cultivation. What many fail to understand is that these farmers do not process the cocoa or poppy to form in the end what many are consuming. Most farmers grow for necessity rather than to grow to barely if anything to get by. Columbia's program for alternative growing has had no success. Rather the opposite for economic reasons. Funny how everyone cries foul but in the end it's the demand for drugs globally. The price for kilo was at 27,000 pesos people were making a killing.At the end cartel money is the number one income for Mexico. At the moment so drugs ain’t going any where and America makes a profit of the guns being bought.The war could have ended long time ago but profits don’t change that. 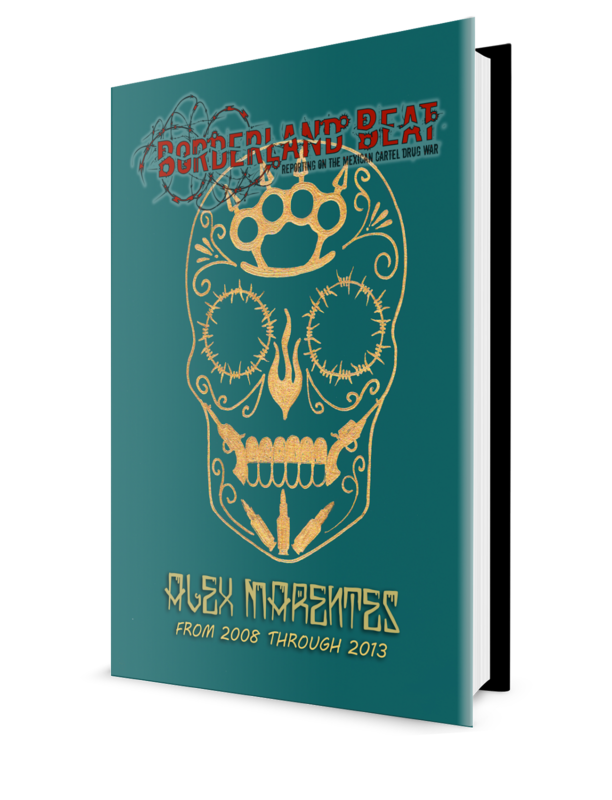 Continue; Until the Mexican government can offer economic growth within their communities. Expect no change of cultivating. Curious if Afghanistan receives such pressure / negativity from those who cultivate poppies? Even with economic growth the cartel make to much money that it would slowdown Mexico economy if they stop the drugs.Mexico economy depends on the cartel money coming in and the money being send to families in Mexico from USA family members. So the Mexican government don’t care about the war as long as there money flowing in. Good input. Moreover, truth to your comment. 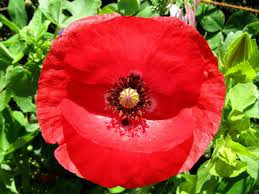 Guatemala is now finding cultivation of the poppy. So what's next? More criticism from those who do not comply with drug enforcement laws of the US? Stop demand of drug consumption by treating this a health crisis then maybe we wouldn't have a problem. Along with regulating the necessary treatment to treat this issue with a direct approach. Reffernce to pharmaceutical prices that are more affordable / accessible for health insurance coverage. 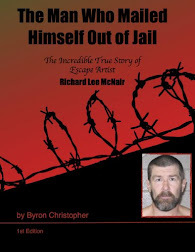 A week in jail for an addict costs an average of $1300. A week in a treatment facility costs average $200. If our so called government economists can't see the waste of taxpayer dollars then we know the system is rigged like trump says. Benefiting those business companies and employing civil servants just for show than what makes economically sense.